In Joannes’ 17 years as president, the Packers enjoyed a remarkable run on the playing field, but also had to navigate a minefield of financial hazards. While winning five NFL championships from 1930 to 1947, they had to endure the Great Depression, nearly two years of receivership and World War II. The Green Bay Football Corporation went into receivership in August 1933 after losing a lawsuit to a fan who had fallen out of the stands at City Stadium. Actually, six months earlier, knowing the Packers were headed toward insolvency, NFL owners voted to transfer the franchise into Joannes’ name to keep it on life support. Desperate for cash, the Packers survived the 1933 and ’34 seasons thanks in part to a $6,000 loan from Joannes. Then, in early 1935, they reorganized as the Green Bay Packers, Inc., as Joannes headed a stock sale that raised more than $12,000. Fifteen years later, the Packers were in dire straits again when club president Emil Fischer appointed Joannes chairman of another stock drive. That one, held in 1950, raised more than $100,000. Another of Joannes’ achievements critical to the Packers’ survival was when he pressed NFL owners to extend Green Bay’s territorial rights to Milwaukee in 1938. In all, Joannes served on the Packers’ board of directors for 58 years, longer than anyone in history. He also served on the NFL’s financial and executive committees in the 1930s. Joannes was elected to the executive committee and board of directors of the Green Bay Football Corporation when it was organized in 1923. He served as secretary briefly, and treasurer until he became president. Joannes was elected president on June 13, 1930, and served until July 25, 1947, when he resigned. He also resigned from the executive committee, but was elected to it again in 1950 and served until 1959. 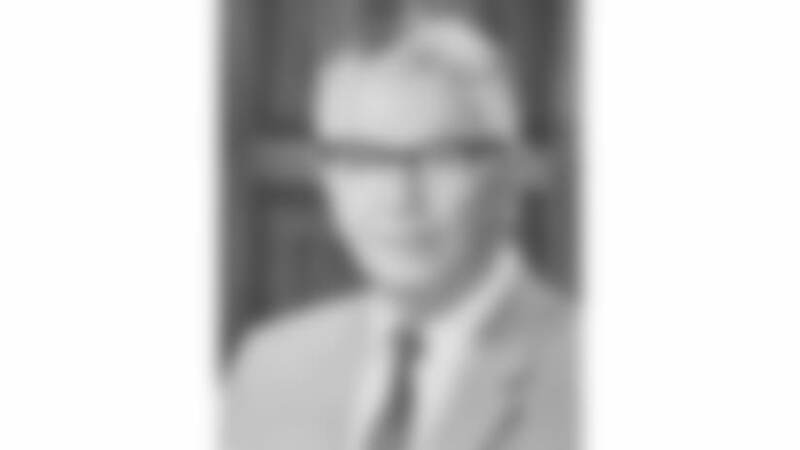 Over that stretch, he held the titles of chairman of the board from 1950 to 1953 and vice president from 1953 to 1959. Joannes was a director emeritus from 1980 to 1982. Born Oct. 17, 1892, in Green Bay. Given name Joseph Leland Heath Joannes. Graduated from Green Bay East High School in 1912. A member of a prominent Green Bay family, Joannes was a longtime officer of its prosperous wholesale grocery business. Died Sept 20, 1982, at age 89.